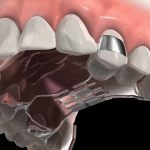 Can an Underbite be Corrected Without Braces? An underbite is when the lower jaw and teeth protrude out and over the upper teeth. It is not as common as an overbite but currently 1 in 10 Americans has an underbite. 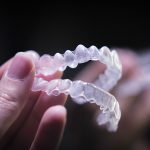 This condition can affect anyone of any ethnicity, although it is more commonly seen in Asian ethnicities; however, anyone is prone to this condition, and Dr. Michael Stosich with iDentity Orthodontics says that underbites are typically hereditary. 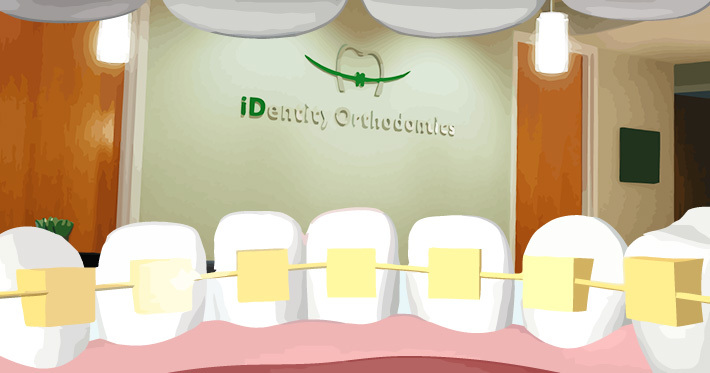 Ideally, dental braces should be applied at an early age, between 7 and 14 years old. The logic behind this is that while it is true that most adult’s bones stop growing after the age of 21, according to an article in the Harvard Health Publications, The American Association of Orthodontists notes that one in five orthodontic patients is over the age of 18. 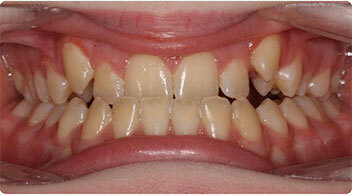 Many people are opting for braces far past their teen years these days. With the onslaught of commercials telling us we should look a certain way, act a certain way, and have teeth that look a certain way, we have become a nation of greater self awareness. In some cases, this is not necessarily a bad thing, especially when it involves your teeth. 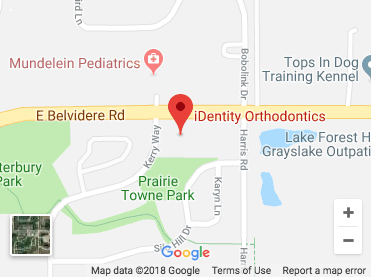 NORTH SHORE, IL-Finding the highest quality of orthodontic care just got a whole lot easier for residents of the North Shore. 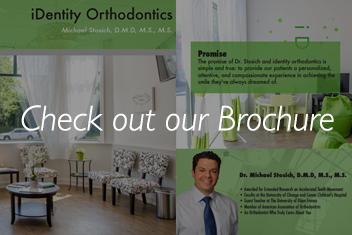 Dr. Michael Stosich, orthodontist at iDentity Orthodontics, already has successful practices in Grayslake and the University of Chicago. The Illinois orthodontist can’t wait for the growth and development of his North Shore office. GRAYSLAKE, IL-You might have just recently got the news that your child will need braces. Parents and children typically have mixed reactions when they hear this. Children might be a bit skeptical at first, while parents are glad that their child will have straight, beautiful teeth. But then reality starts to sink in. How will you be able to afford orthodontic care? According to Embrace-It, an online orthodontic resource, the cost of various orthodontic care plans can range from $3,000-$8,000. Though this may sound like a lot of money, it’s truly an investment in your child’s smile, as well as their overall health and success. ROUND LAKE, IL-Let’s say that your teenager is having a hectic day. They could be anxious about a major test, a problem with a friend or their sporting event later in the evening. The last thing on their mind is to smile. According to Psychological Science, even the most forced of smiles can decrease your stress and liven your mood. The study looked at two smiles, the standard and the Duchenne. The standard smile is located in the muscles surrounding the mouth, while the Duchenne (genuine) smile spreads to the eyes and feels more natural. 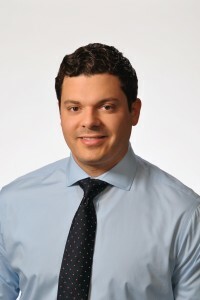 Successful Cleft Lip, Palate Surgeries Continue to Grow in U.S.
SKOKIE, IL-Doctors involved in dentofacial orthodontics see cleft lip and palate cases from two perspectives today. According to the U.S. Centers for Disease Control and Prevention, nearly 7,000 American children are born with an oral cleft defect. 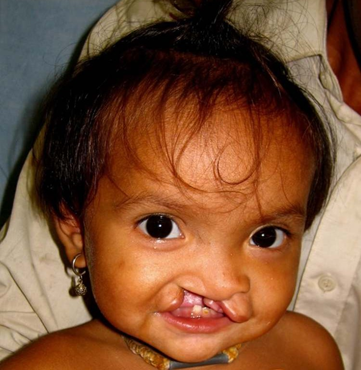 When a child has a cleft lip, their lip hasn’t formed completely and isn’t closed properly. Cleft palate, on the other hand, means that there’s a hole in the roof of their mouth. 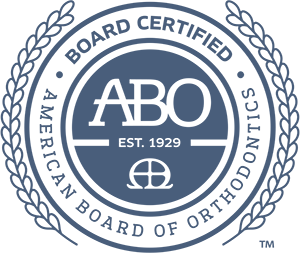 GRAYSLAKE, IL-A successful orthodontic practice consists of more than the leading orthodontist. It also takes an elite staff. 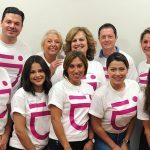 At iDentity Orthodontics, we have a tremendous team. 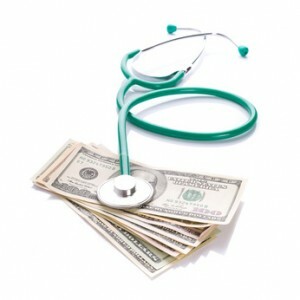 They are all educated and qualified both clinically and in customer service. But most importantly, we believe that we care more than the standard orthodontic practice. Our team always maintains a warm, inviting atmosphere that patients love. 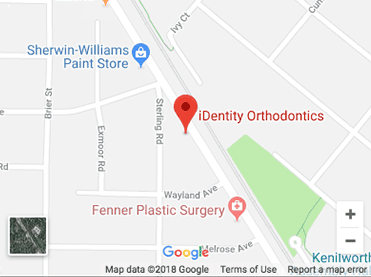 WILMETTE, IL-Not many orthodontists can say they have the education and training of iDentity Orthodontics’ Dr. Michael Stosich. But even with his sterling professional background, Dr. Stosich pushes to make a positive impact in the community as well. Growing up in Chicago, he always wanted to serve others. 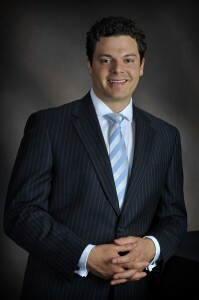 Dr. Stosich quickly realized that orthodontics would pave the way for his career. He spent seven years at elite research universities where he experimented how teeth could move more efficiently through bone. 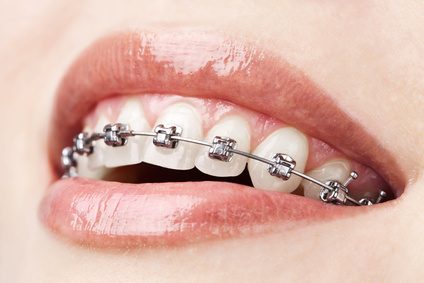 SKOKIE, IL-Practicing orthodontists are usually thought of as doctors who straighten teeth with appliances or braces. But Dr. Michael Stosich of iDentity Orthodontics does so much more. 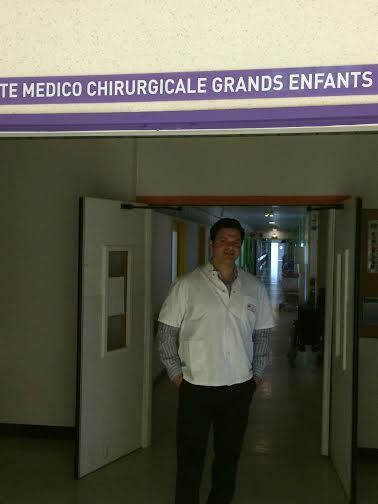 He recently traveled to France and spoke to the pediatric surgeons and residents at the University of Dijon on craniofacial orthodontics, as well as cell-based therapies. He talked about his treatment philosophy, methods of treatment, diagnosis and stem cell-based reconstruction research.